A view across the bay in Port Ellen to the warehouses of the former distillery and the modern maltings. The maltings now supply most (but not all) of the distilleries on Islay with malted barley to their individual specifications. 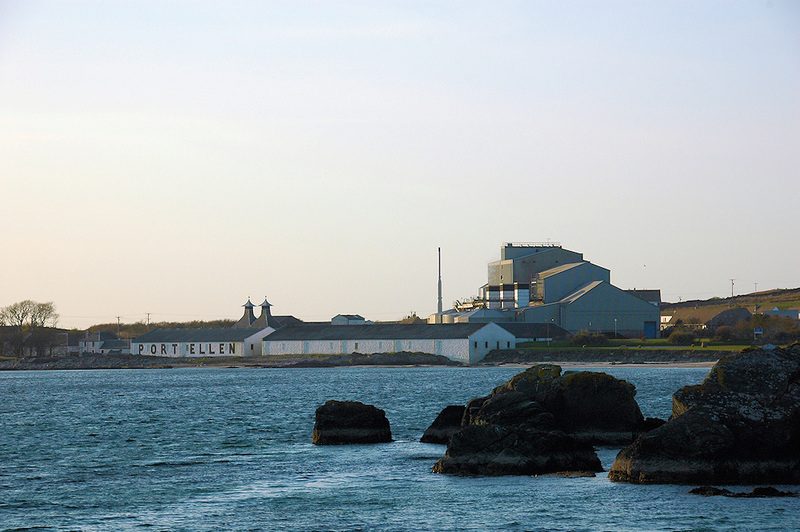 This entry was posted in Beaches, Distilleries, Landscape, Repost, Sunny Weather, Sunset, Village and tagged Islay, Port Ellen, Port Ellen Distillery, Port Ellen Maltings by Armin Grewe. Bookmark the permalink.